Hello friends its been slow here...Heres a pic of some big Albino Prairie King adults. 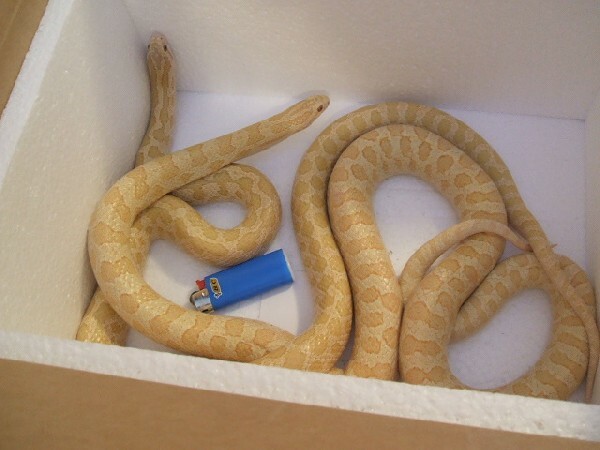 Thats a mini "Bic" but it helps to show thier size. And they are 5 yrs old and they didnt "fade out" Anyone else work with these?